Should gardeners keep cats indoors at night? Cat-owners should ignore a wildlife star’s advice to keep moggies indoors at night to protect mammals and birds, animal charities have said. Autumnwatch presenter Chris Packham said that keeping cats indoors at night would halve the number of animals killed in Britain. “Over 200 million animals are killed each year by cats. If you keep them in at night it reduces by 50 per cent,” Chris told the Radio Times. He added: “If you put an electronic bleeper on them when they’re out during the daytime, it can reduce bird predation by 45 per cent. “I love cats. I think they are beautiful, a wonderful predator. 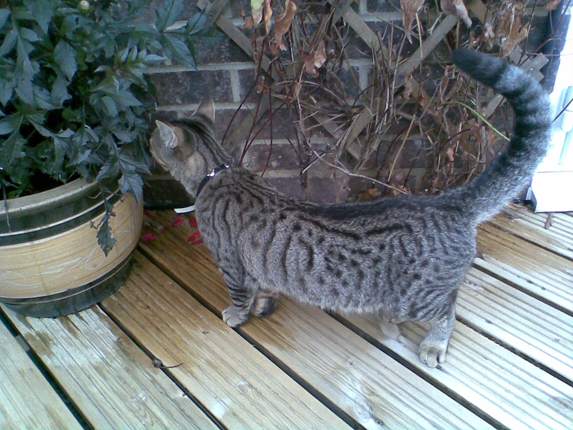 But what’s the point of feeding birds in the garden if you’re feeding them to your cat?” Chris added. 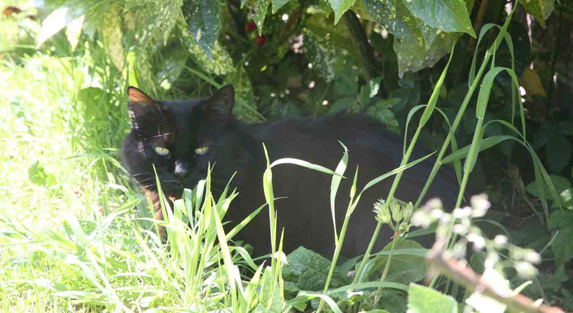 However the Royal Society for the Protection of Birds (RSPB) said AG readers should not banish cats from gardens. The Royal Society for the Prevention of Cruelty to Animals (RSPCA) said there was no “perfect” way to deal with the problem of cats and birds. It claimed that research found that cats with loud tinkling bells caught 41 per cent fewer birds and 34 per cent fewer mammals. The RSPCA backed RSPB advice to keep cats indoors only when birds are most vulnerable: at least an hour before sunset and an hour after sunrise, especially during March to July and December to January – as well as after bad weather, to allow birds to come out and feed. Spokeswoman Helen Coen said cats are active animals, and advised anyone thinking of keeping theirs indoors to give it plenty of items to play with.